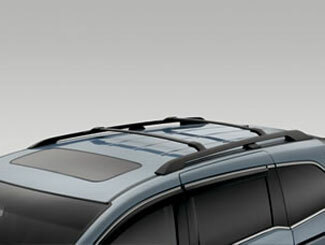 In most cases, the space on the roof of our vehicles goes unused. However, that doesn't have to be the case. 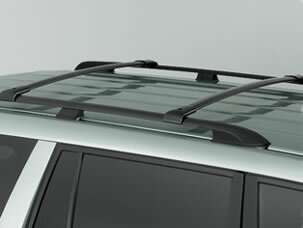 With a roof rack, you can make an efficient use of this space that would otherwise go wasted. 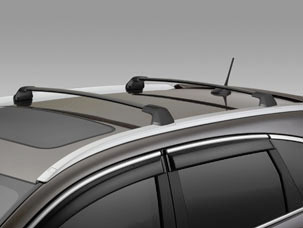 When you install a roof rack, roof cross bars, or a rear cross bar, you get more room in your car and the occupants will be able to sit more comfortably. 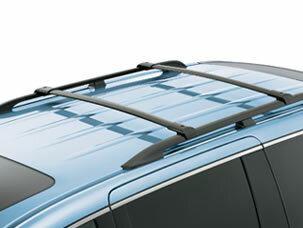 Roof racks are particularly useful for people who travel a lot. You will be able to accommodate more items on your vacation and get maximum utility from the roof. Large bags and suitcases can go to the roof to create more space for you and your family.